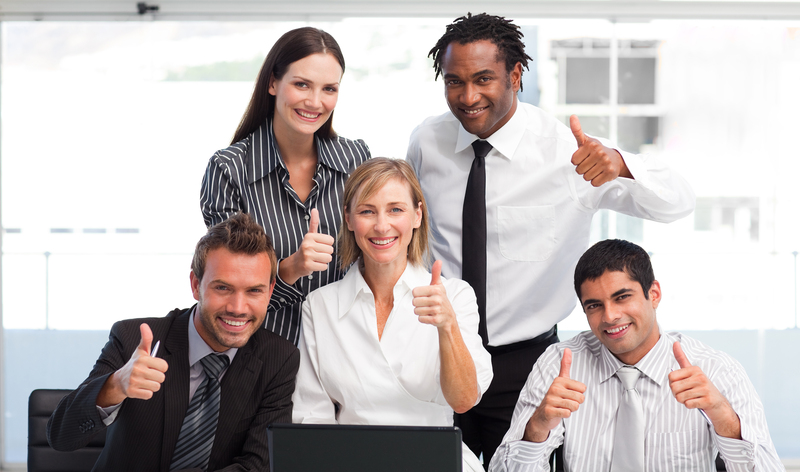 Training and Development are critical components to retaining talent. Members of the RKL Resources team are skilled in all areas of Training & Development. 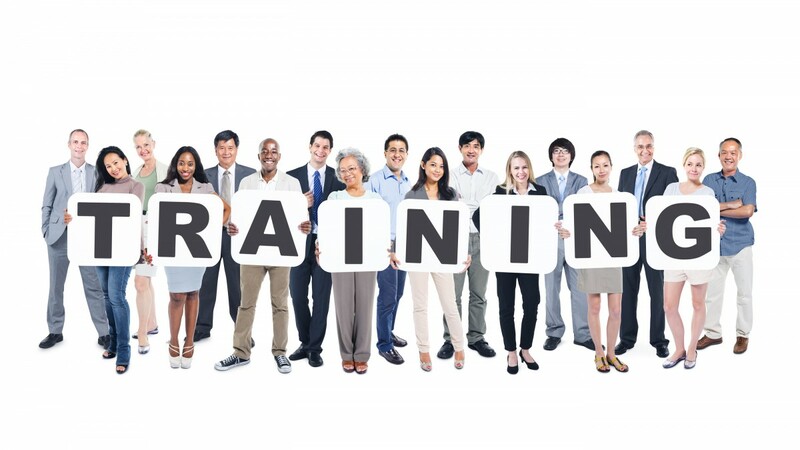 If you are seeking a customized Train the Trainer program or a partner to create a customized training curriculum based on your organizational needs, look no further, RKL Resources has qualified, certified trainers to provide the solutions you need. RKL Resources has a team of certified coaches to help leaders become “unstuck” and assist with growth and development through powerful, interactive coaching and leadership development tools. We provide one-on-one custom leadership development opportunities for senior managers and executives. Our coaching framework ensures that the coach and the coach establish a sound and constructive relationship. The coach builds on this relationship, supervising the assessment, challenging the participant in a manner that encourages the stretch needed for development, and then supporting the participant to insure positive change. RKL Resources has a true passion for helping companies of all sizes with their greatest asset- its Human Capital. We are able to tackle the tough topics that are often overlooked and/or avoided. Our training solutions solve frequent problems in the workplace ranging from: Conflict Management, Customer Service, Ethics, Communication, Dysfunctional Teams, Diversity, and many others. RKL Resources is committed to providing the best solutions to meet our clients’ specific needs. We will create a proposal that best matches the needs of your organization. RKL Resources is able to offer training for all levels of your workforce ranging from hourly employees to senior leadership and board members. Our goal is to help activate the potential of others in helping them become the best versions of themselves. Training has significant benefits! Contact us today so that we can create a customized solution for you.